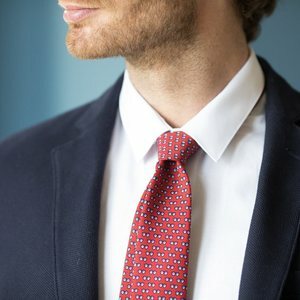 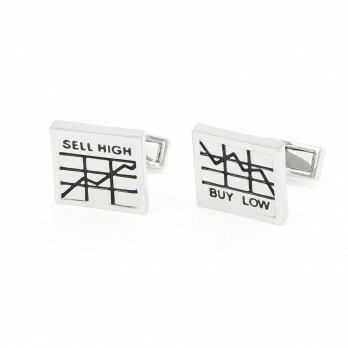 Are you more bullish or bearish? 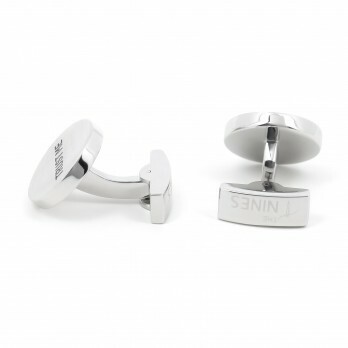 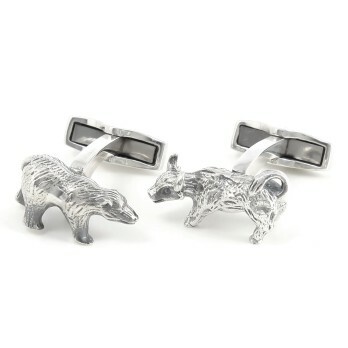 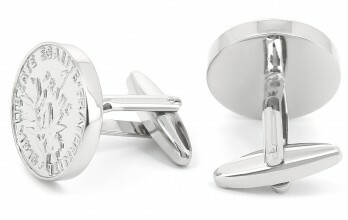 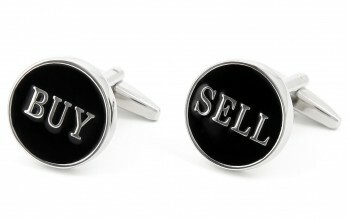 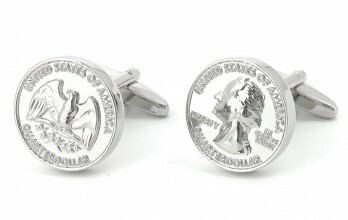 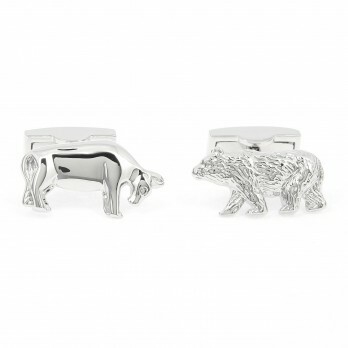 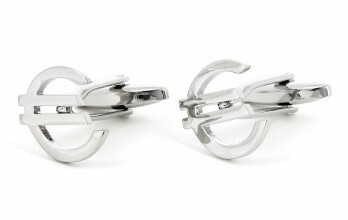 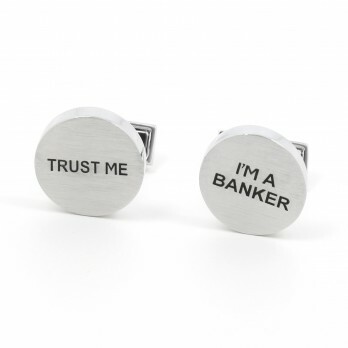 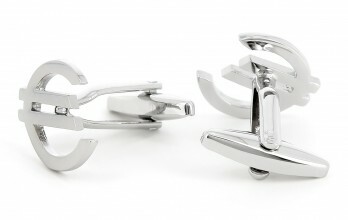 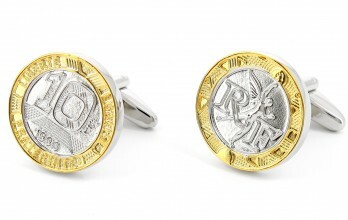 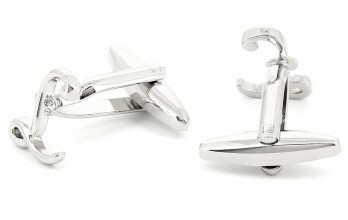 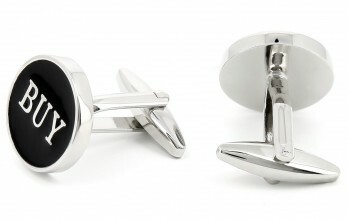 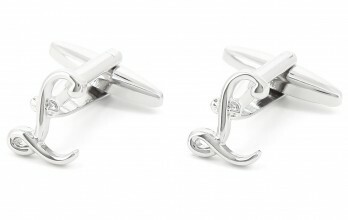 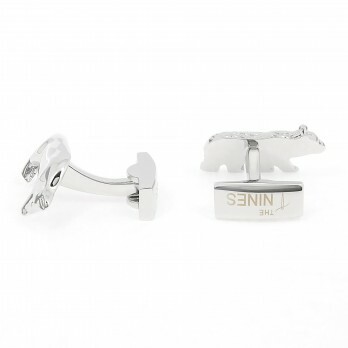 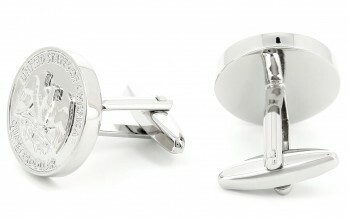 If you work in The City, on Wall St. or at La Defense and need cufflinks ? 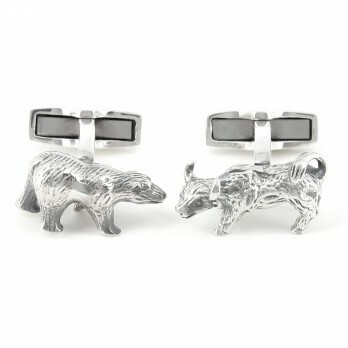 Are you more bullish or bearish? 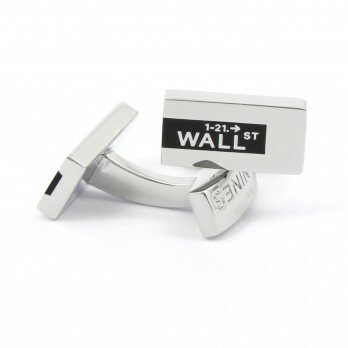 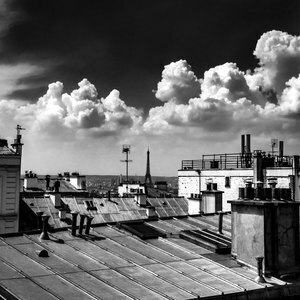 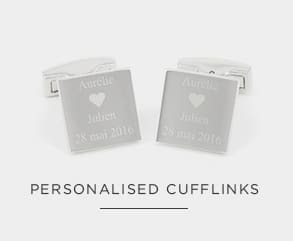 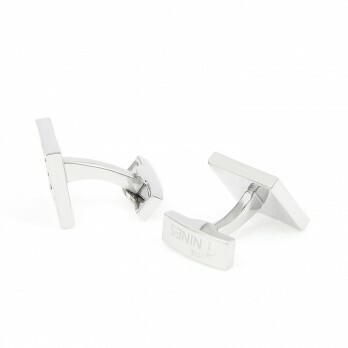 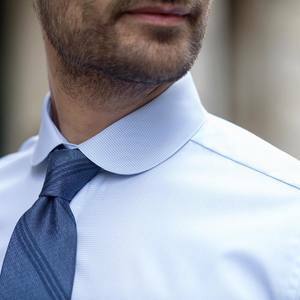 If you work in The City, on Wall St. or at La Defense and need cufflinks, look no further. 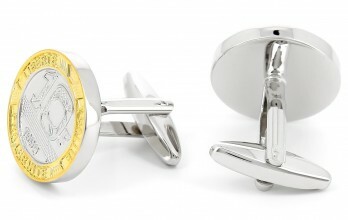 Our 'Finance' selection combines humour and elegance in a flick of the wrist. 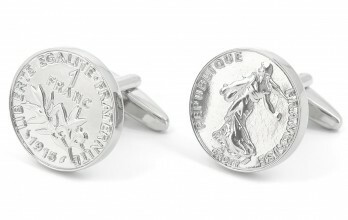 And for those who are nostalgic for French currency: The franc is back!